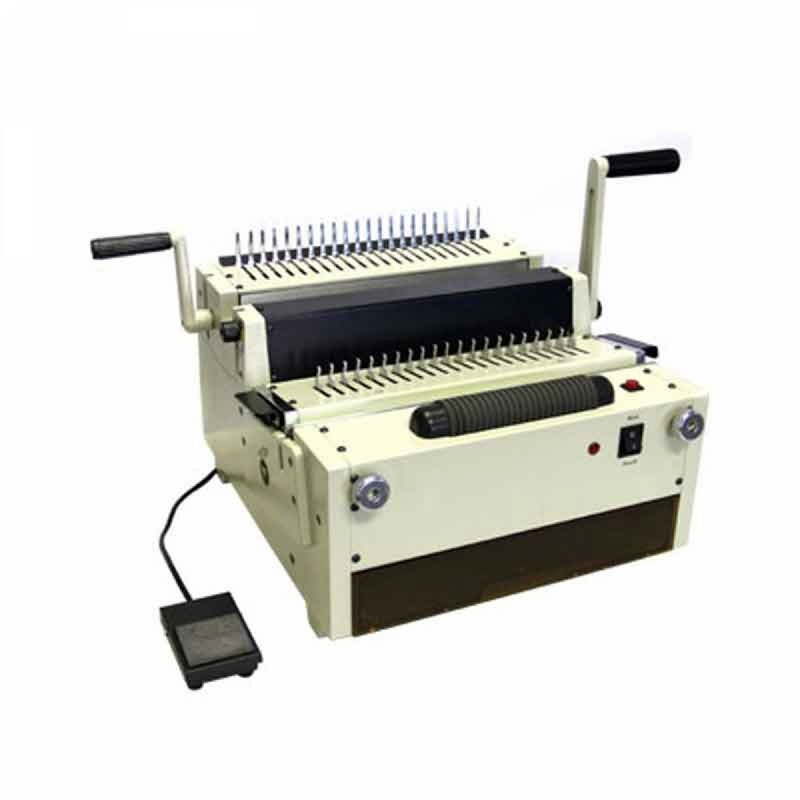 The Tamerica Omega-4in1 Electric Binding Machine With 4 dies saves time and money. 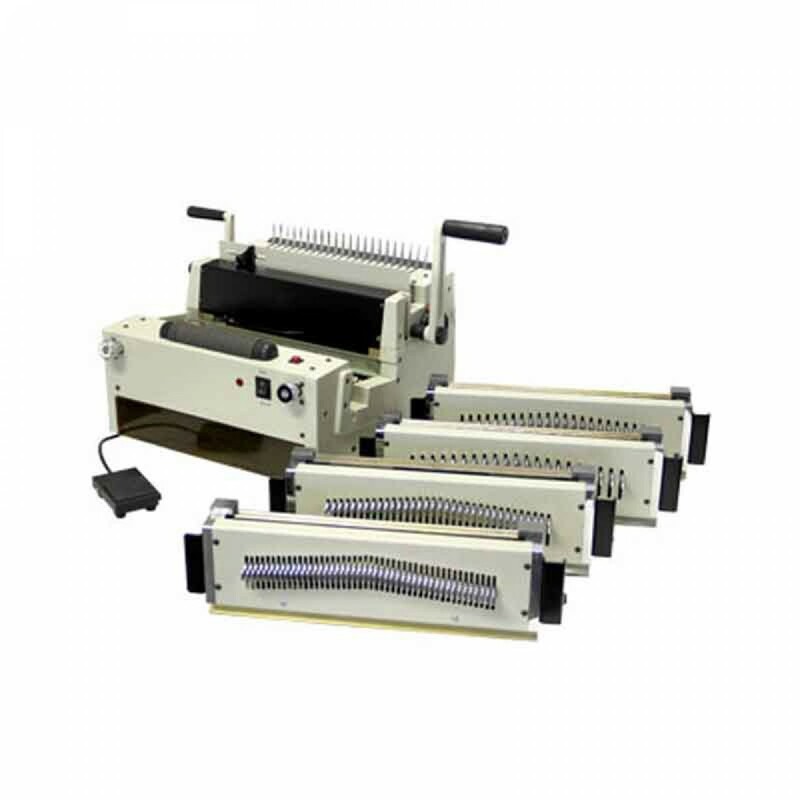 The Tamerica Omega-4in1 Electric Binding Machine With 4 dies by Tamerica will help you stay on top of all your wire binding tasks. The offers electric paper binding up to 30 sheets (20 ) and a binding capacity of up to 2". 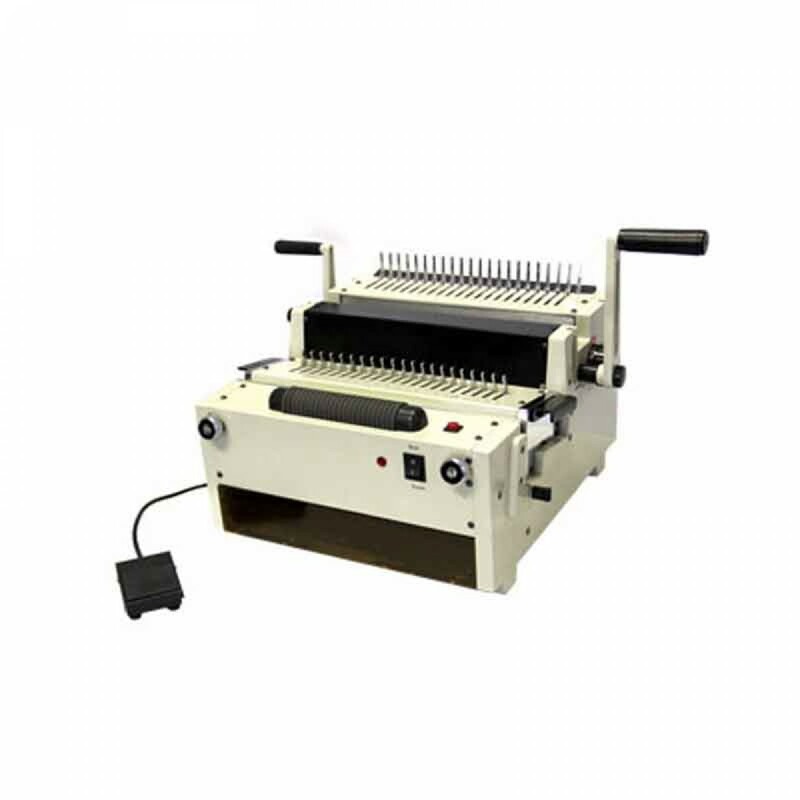 The Comb Comb, Coil (Oval), Wire (3:1 and 2:1) binding in the Omega-4in1, makes your life easier and reduces fatigue. 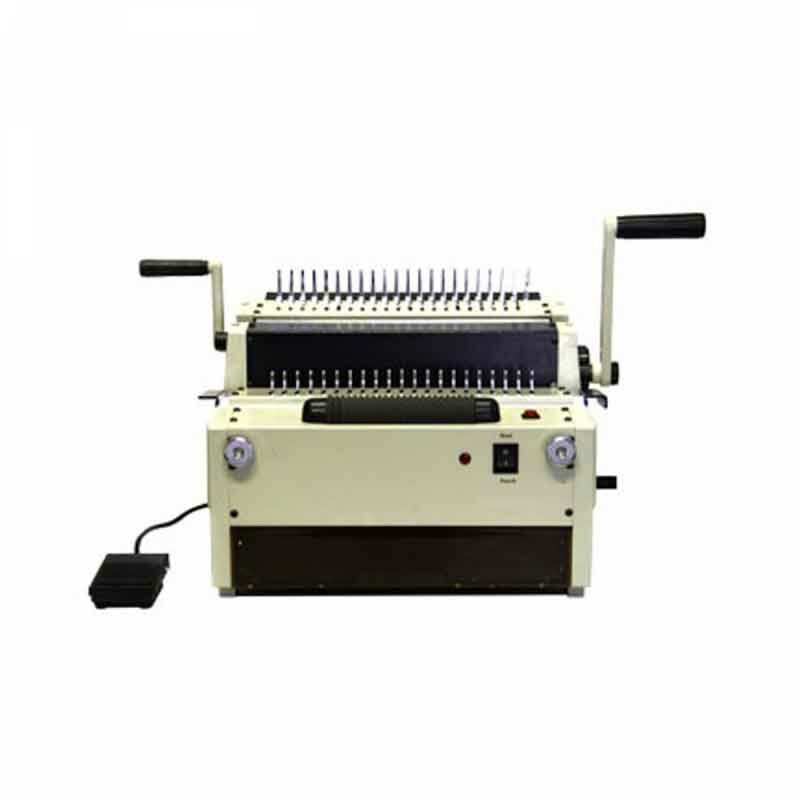 Discover how the Tamerica Tamerica Omega-4in1 Electric Binding Machine With 4 dies can help improve productivity and your bottom line, today. It has a 1 year manufacturer warranty.